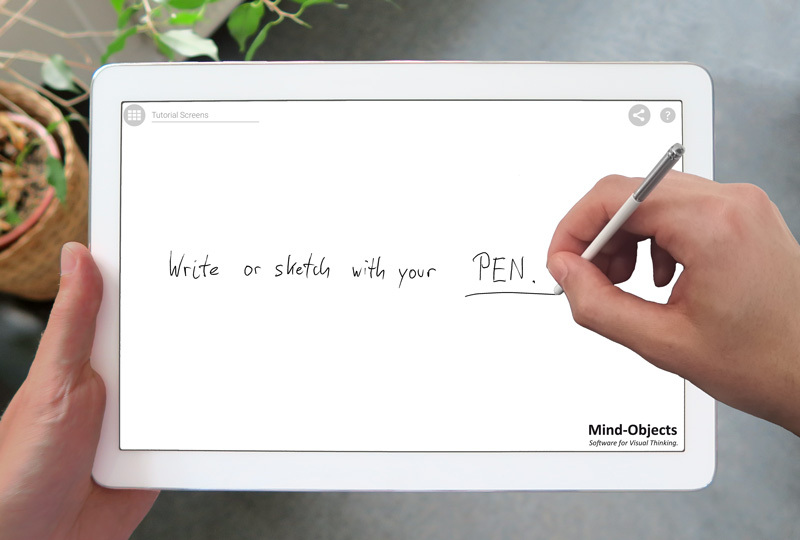 Mind-Objects – The best support for visual thinking. Digitalize your workshops! Capture, structure and share your thoughts effortless – with no space restrictions! Interested in using Mind-Objects on another platform? While using Mind-Objects you can discuss and take notes effortless at the same time. It’s like pen and paper, but better. 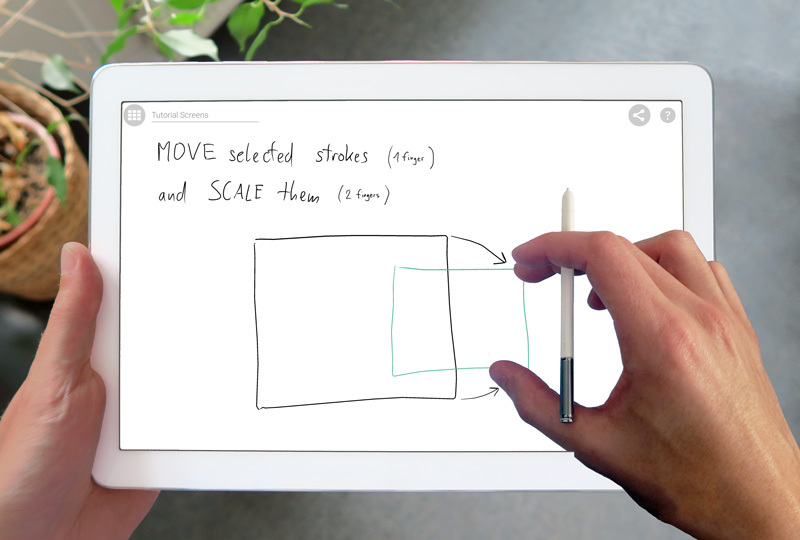 Structure, refine or share your notes in an astonishingly new way! It has never been so easy to refine your thoughts! With Mind-Objects we support you in your process of thinking like no one else did before. Just touch your ideas and move them quickly where you need them. With no space restrictions! Show and discuss your ideas with others! 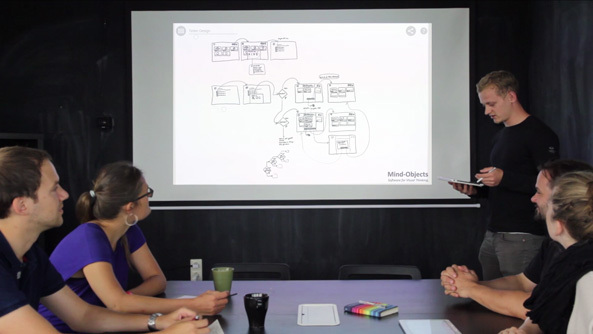 Use the freeform nature of a whiteboard to talk about it. 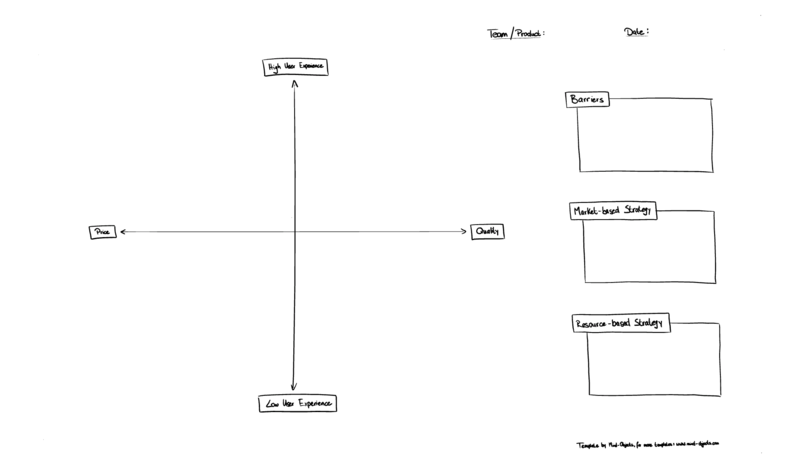 Dynamically modify the structure as the conversation evolves. Share your notes using popular tools. Sketching and Writing is as simple as it is using paper. Present your ideas to others. 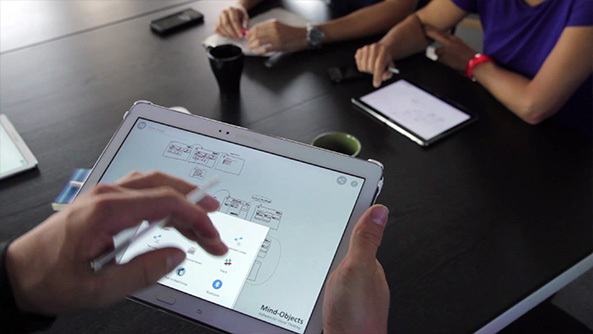 Your thoughts are tangible: simply touch your sketches to edit them. Work together - evolve your ideas. Scale and move your thoughts easily. Share your work with others! 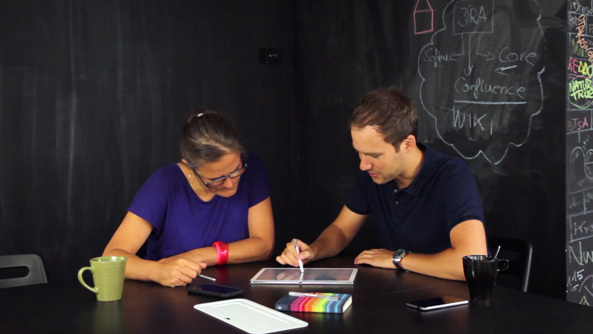 “With Mind-Objects we finally have a digital whiteboard to visualize our thoughts in a great, simple and powerful way. Free Templates for you to start! 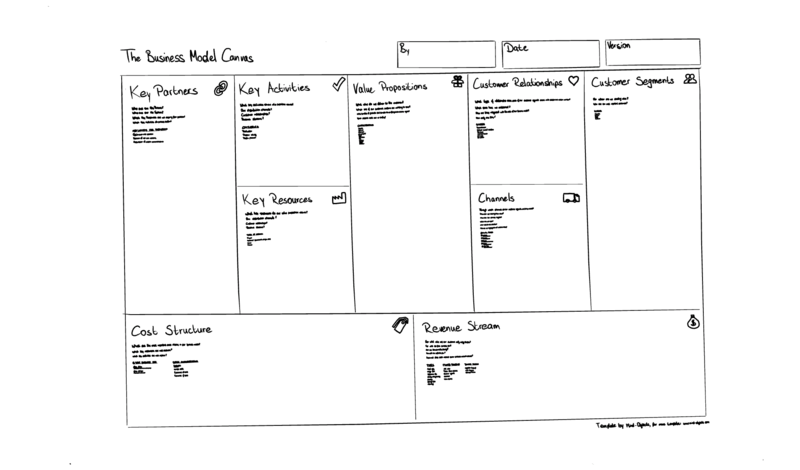 "Business-Model-Canvas"- a lean startup template for developing business models (more info). 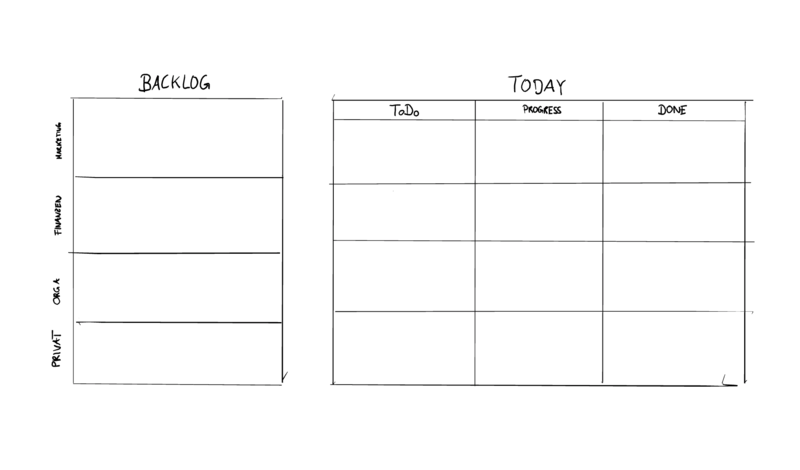 "Agile Planning"- a simple and efficent way of planning your day! Customize it how you like. 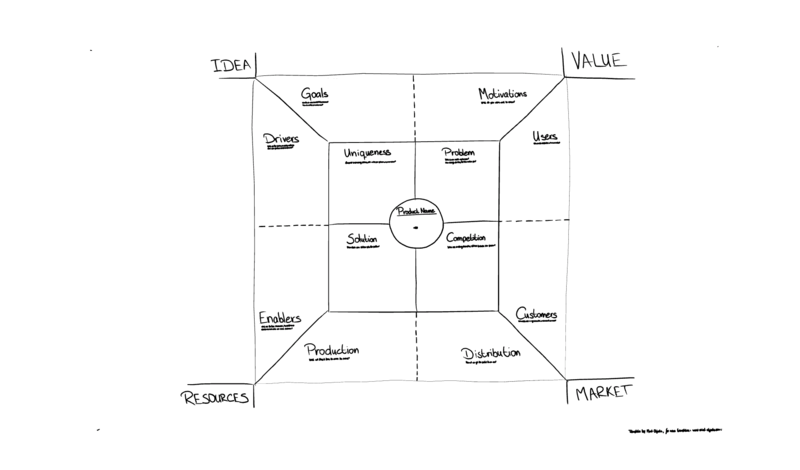 "Position Map"- a visual diagram that marketers use to position their brand. 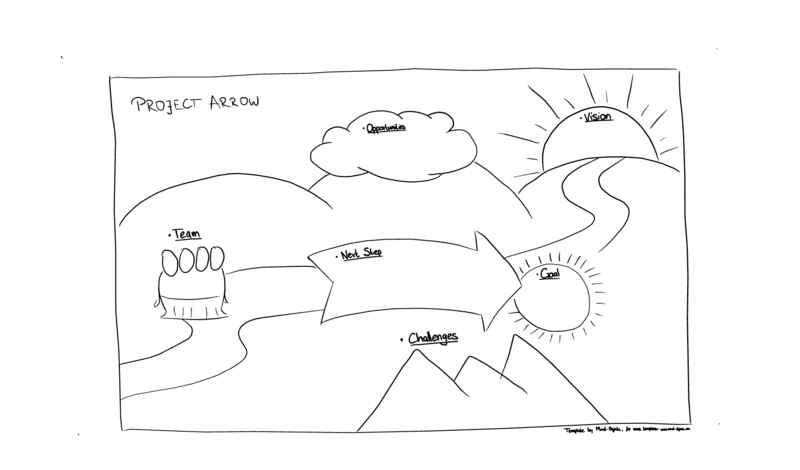 "Project Arrow"- a map to pin down your thoughts on a project visually. Click on the pictures to download and use the files.